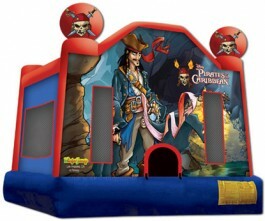 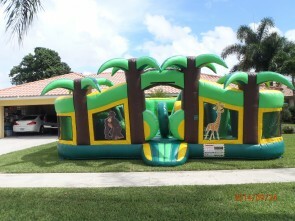 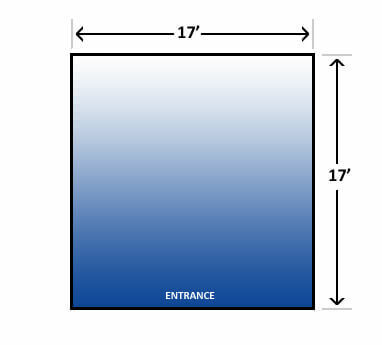 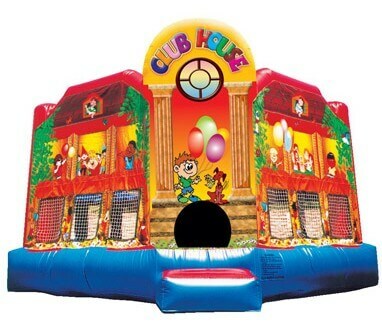 Everything about this extra large Deluxe Club House bounce house says “Party!” Kids can let imaginations roam all over this bounce house turned club house, perfect for any party occasion. 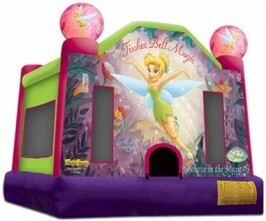 The artwork boasts friendly faces in every window and doorway and plenty of party balloons, set up high on the bounce house, just like a real tree house. 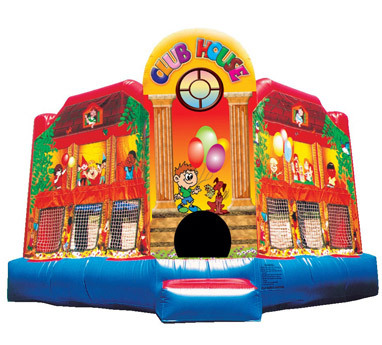 No detail goes unnoticed, from the friendly puppy to the happily little butterflies, this club house is sure to put a smile on everyone’s face.